Andrew Dansby of the Houston Chronicle interviewed film director Murat Eyuboglu and composer/percussionist Glenn Kotche about Tuesday’s premiere of The Colorado. “And perhaps most thrillingly, (film director Murat) Eyuboglu means the music, which he conceived as central to the cross-disciplinary project. 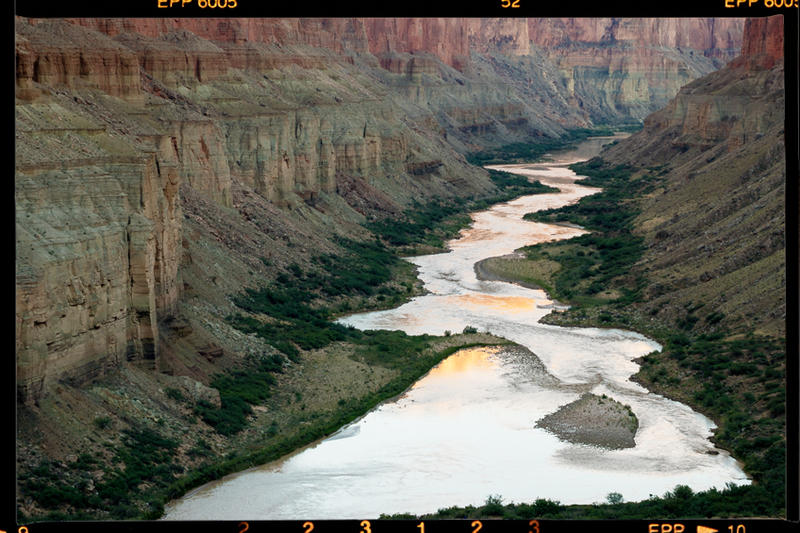 He titled it “The Colorado: A Film Oratorio” to emphasize the equal shares sight and sound have in the project. For the oratorio, the director assembled a remarkable team of composers to create new, original music: Pulitzer Prize winner John Luther Adams, William Brittelle, Glenn Kotche, Paola Prestini and Shara Worden. Lastly, he found the right artists to play the music: percussionist Kotche (best known as a member of rock band Wilco), the lauded vocal ensemble Roomful of Teeth and former Kronos Quartet cellist Jeffrey Zeigler.